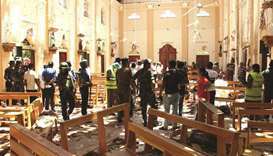 In a speech earlier this year, Tamil lawmaker Vijayakala Maheswaran said people in northern Sri Lanka were safer under the Tigers, whose 37-year insurgency was marked by suicide bombings against civilians. 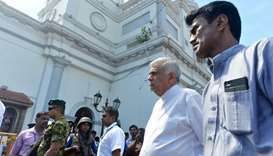 Maheswaran, who represents Jaffna, the capital of the country's minority Tamils, said there was less violence against women and children in areas controlled by the Tigers before they were crushed in May 2009. 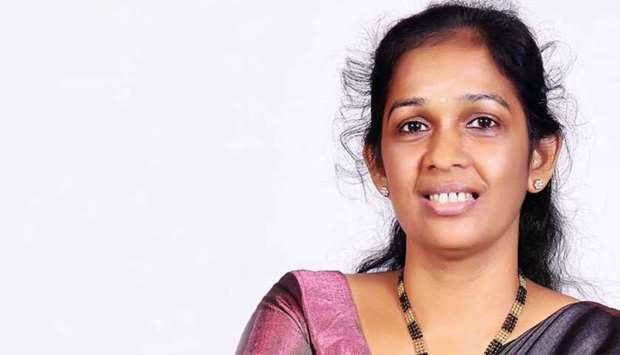 The July remarks led to howls of protest from majority Sinhalese groups, which accused her of seeking to resurrect an organisation banned as a terrorist outfit. 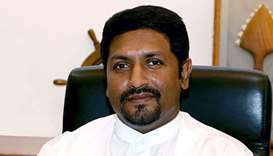 Maheswaran, who is a member of Sri Lanka's ruling party, was also forced to step down as State minister for Children's Affairs. 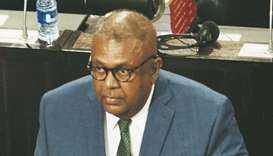 "The Organised Crime Division took the MP into custody and she will be produced before a magistrate," a police statement said. She was released on half a million rupee ($2,900) bail and a further hearing was scheduled for December 7. Government forces crushed the Tamil Tigers in a no-holds-barred military offensive that ended their long-running guerilla war in May 2009. 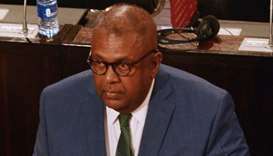 At the height of their power, the guerrillas controlled nearly a third of Sri Lanka and operated a parallel state with their own police and courts. However, the UN accused them of conscripting child soldiers and deploying suicide bombers to carry out indiscriminate attacks on civilian targets. More than 100,000 people were killed in the island's separatist war.